The best video downloader I’ve seen and believe me I have tried them. No malware, no adware, just straight forward excellence. Thank you for a wonderful program. In my opinion, 4K Video Downloader is at least one of the best, if not the best. 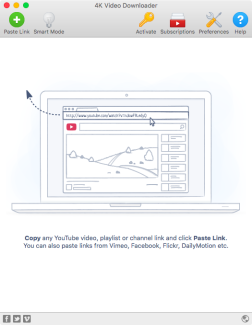 Using this tool is really easy, 2-3 mouse clicks and your video is being downloaded. Video and Audio downloading aside, 4K Video Downloader can download subtitles, playlists and channels from YouTube from link you provide or by subscribing to channels directly from the tool; it can also download 3D videos and 360 degree panoramic videos. The tool is available for Windows, Mac and Linux. Their interface, windows and buttons look alike. 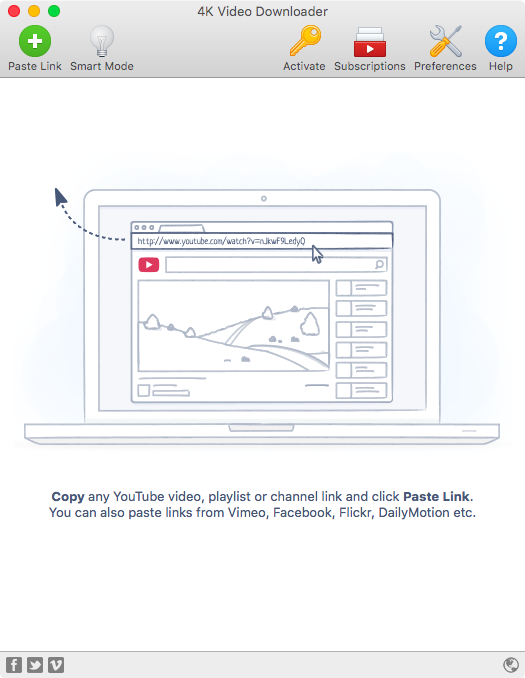 To download a video you need to copy a link to the page and press Paste Link button. 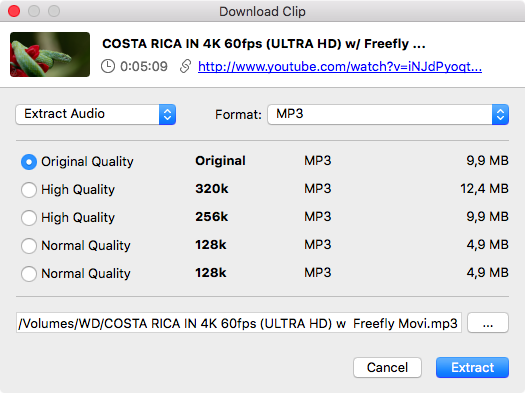 Once you’ve pasted the link to the video, 4K Video Downloader will ask you to select the quality of the video, its format and destination folder. When you select the quality you can also see the size of the file. You can also extract audio track from video clip. It worked for me with YouTube and Vimeo. Although 4K Video Downloader showed zero size of the file form the link to Facebook. 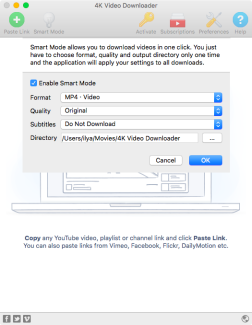 The Smart Mode sets default preferences for all downloads and releases you from the necessity to specify such preferences on every download. It may be handy if you often download videos. 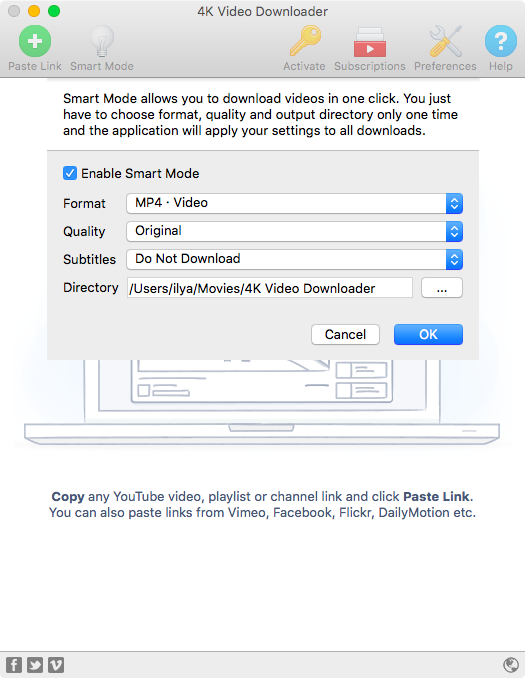 Once you’ve added a link, 4K Video Downloader will put it in the download queue. 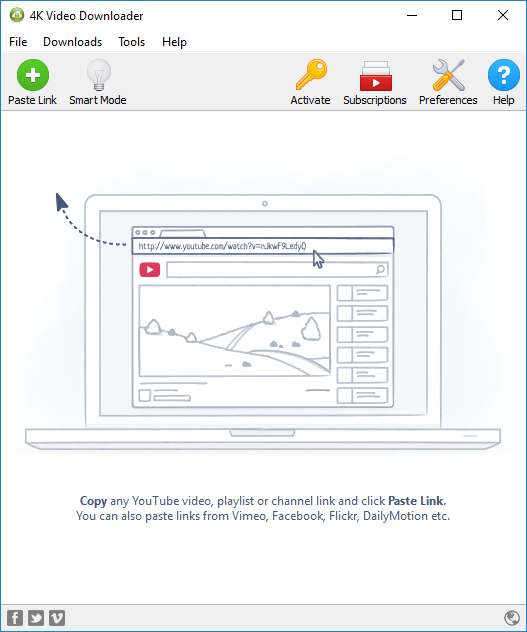 If clipboard contains a link to YouTube video, a red icon will appear on Paste Link button. 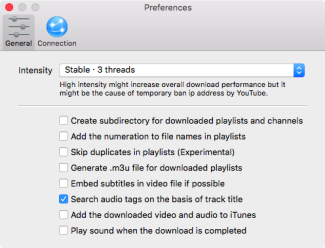 In Preferences of 4K Video Downloader you can increase the download intensity or limit it from Connection preferences. 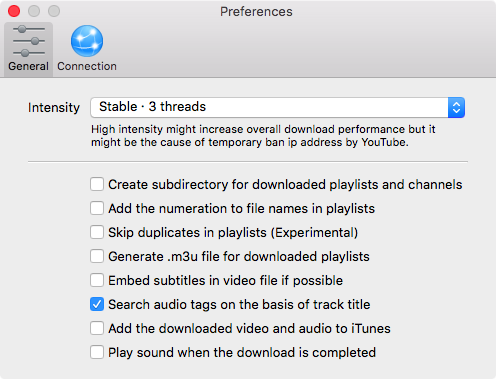 Once you’ve purchased the license you can automatically download YouTube channel updates with 4K Video Downloader. 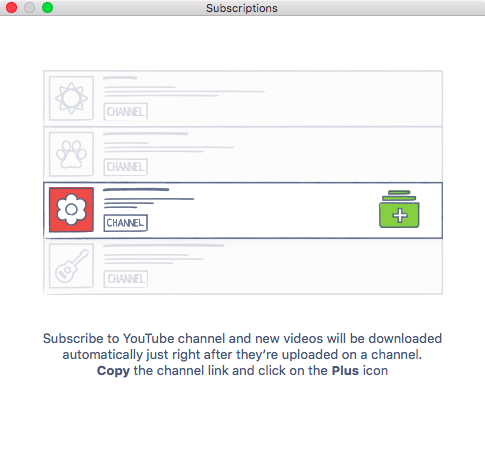 For that go to Subscriptions from the main window and select the channels you would like to subscribe to. Once I’ve tried 4K Video Downloader I became curious whether it is really the best among similar free tools. I checked all 5+ best YouTube video downloaders and almost none of them can really compete with it. Though there is also alternative 4k YouTube downloader for Mac users – Airy. Some are only for a single OS, others are only paid or with a limited number of downloads. Sure, there are browser extensions out there, but they represent a different type of software. I, for instance, enjoy using Safari and don’t want to stop doing that, and there are no video download extensions available for it. Therefore, I agree with the creators of 4K Video Downloader. And what about you? 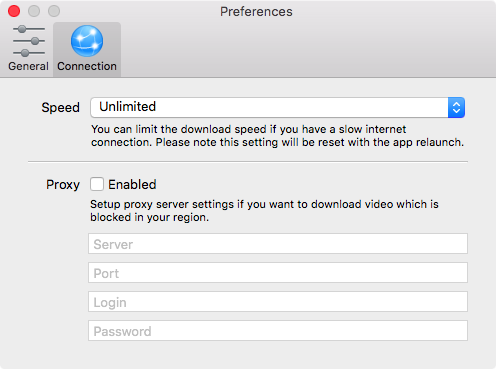 As for downloading online streams, I prefer using Video Converter which features a video detector which can recognize and download online video automatically. It also provides multiple resolutions for the video, like 4k and HD. If there’re some people interested in this program, it can be accessed here.